You won't believe what Goldberg from "The Mighty Ducks" looks like now. Remember Goldberg? The hilarious goalie who starred in the 1992 hit movie The Mighty Ducks? Well unfortunately it looks like he’s hit rock bottom in 2018 as he was just arrested this past weekend in California for public intoxication while high on drugs, acting bizarrely with a flashlight. 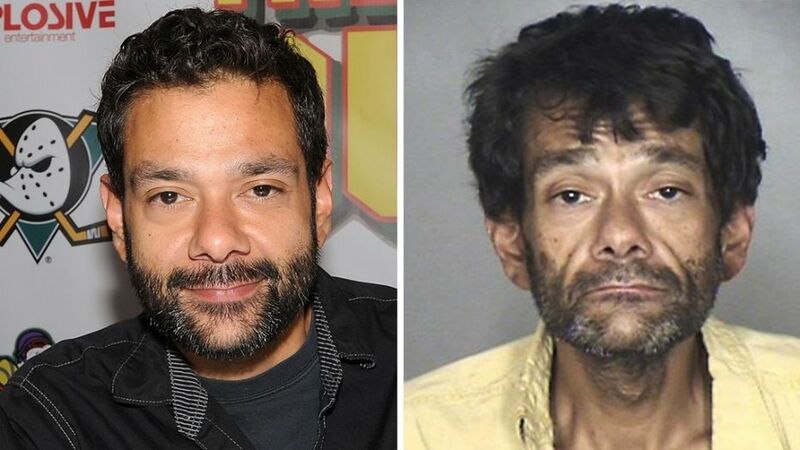 Law Enforcement say they arrested Goldberg, real name Shaun Weiss, Saturday morning right before 1 AM in Oroville, CA. Cops said they cut him a break after he spent a few hours in the drunk tank and released him with no citation. Authorities determined that Weiss, 38, was high on drugs when they found him outside a closed business complex, although they didn’t know which specific substance he was on. They said a blood sample was not taken, but it’s believed to be meth. Weiss was arrested about a year ago for possession of meth and was sentenced to 90 days in jail. That arrest came just 5 days after he'd been sentenced to 150 days in jail for stealing $151 worth of stuff from an electronics store. Check out the unrecognizable mugshot (below) and sound off in the comments.